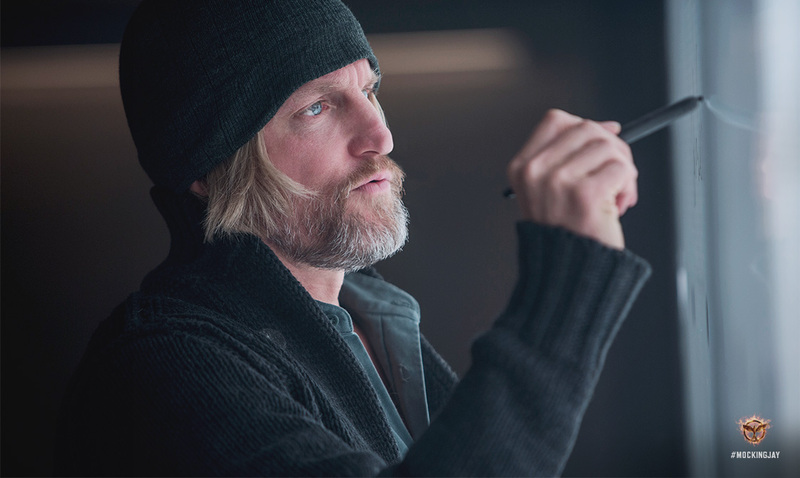 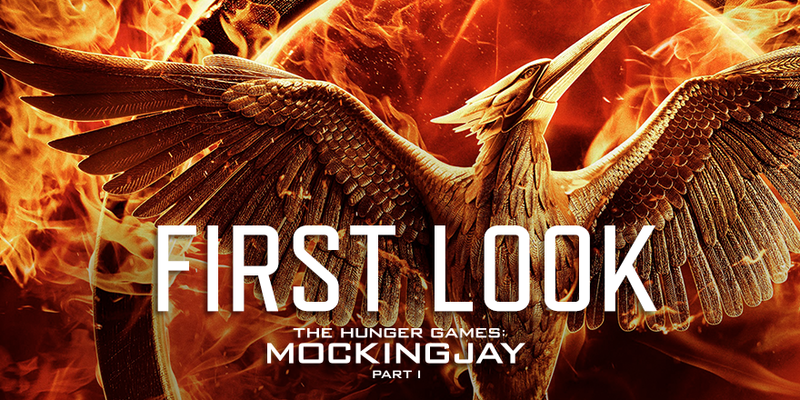 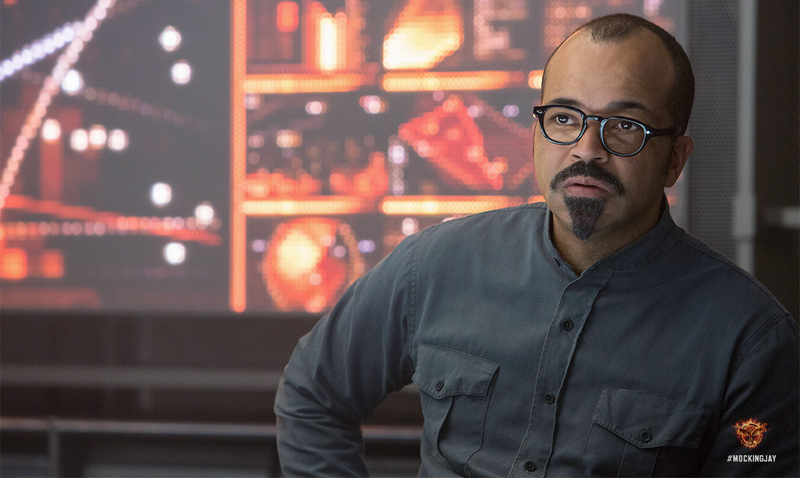 Today, Lionsgate released our first look at Mockingjay Part 1! 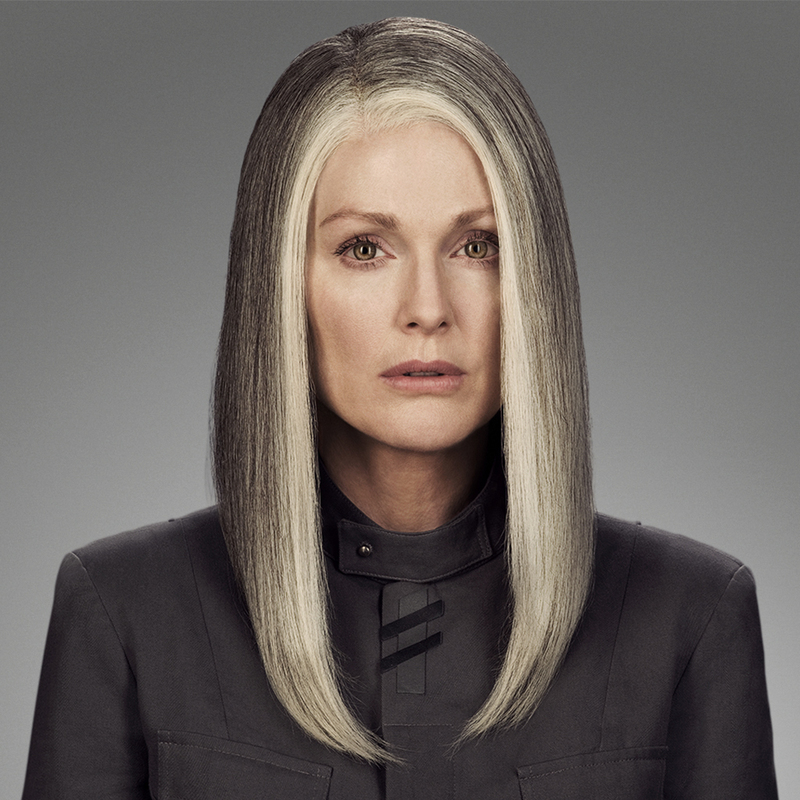 A new official site has been launched - TheHungerGamesExclusive.com. 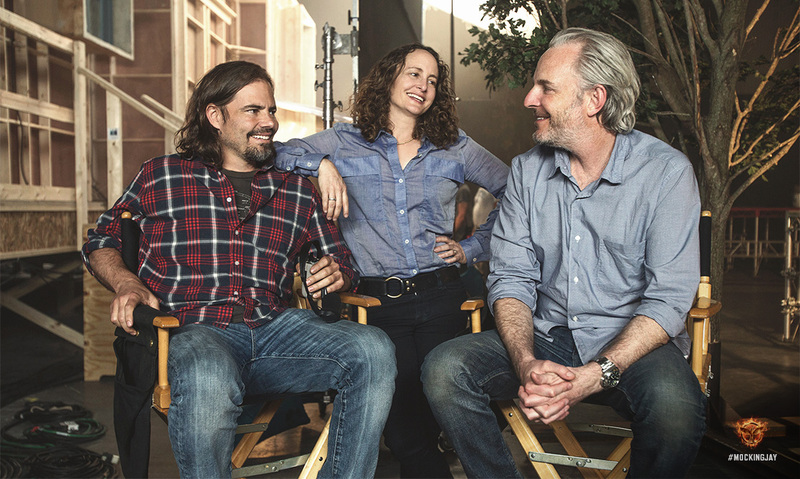 On it, you will find brand new stills, script excerpts, behind the scenes info, and more! 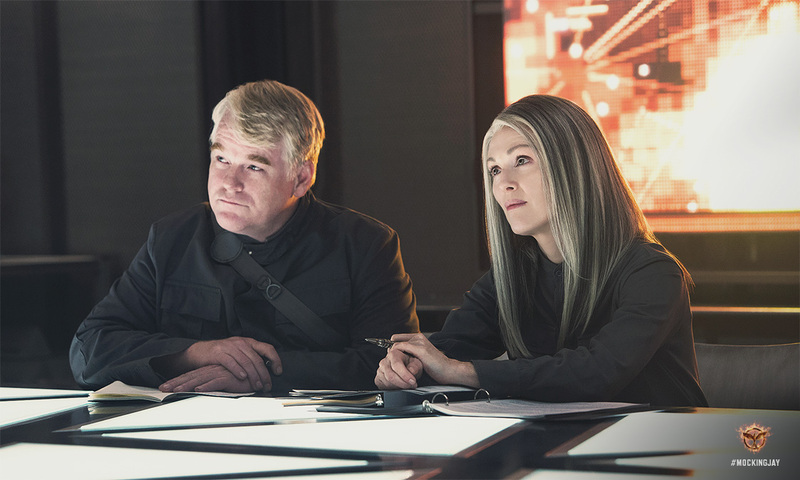 Series #1 features an exclusive look at District 13's President Coin, along with a video interview with Julianne Moore and a Q&A with director Francis Lawrence, producer Nina Jacobson, and screenwriter Peter Craig. 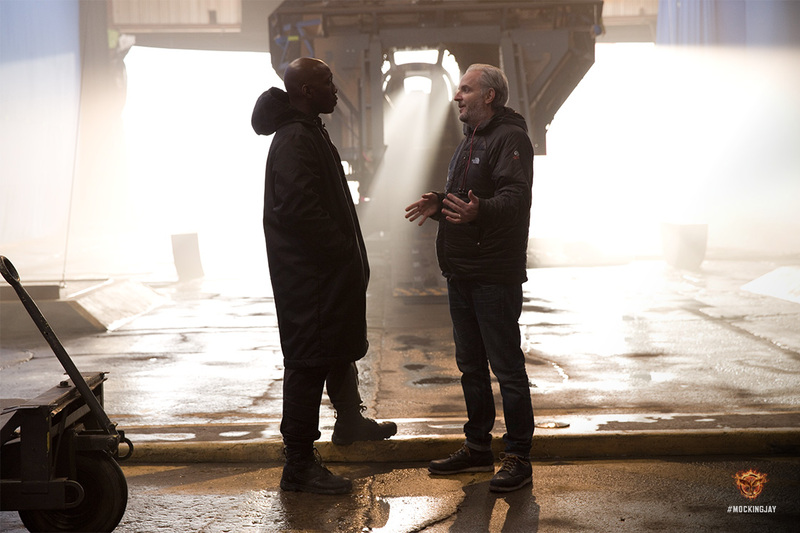 Additionally, get first look images and behind-the-scene stills, an interactive sneak peek at a page from the film’s script, and the official motion poster. 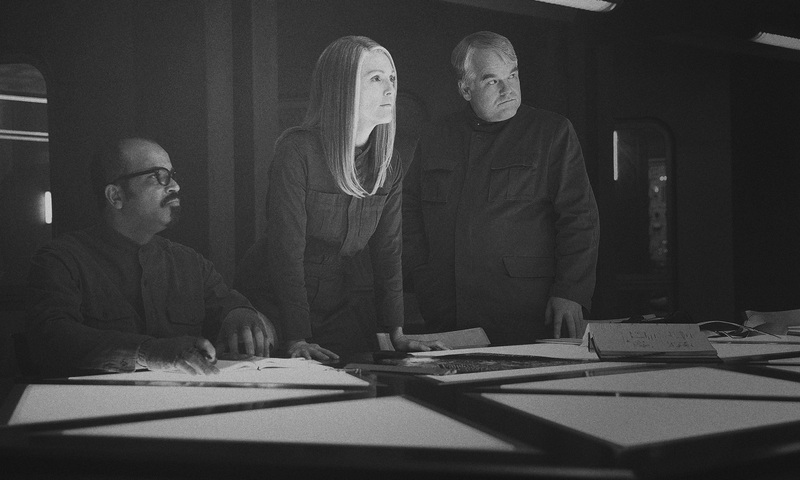 To check out the Q&A, read the script, + more, visit the website at TheHungerGamesExclusive.com.